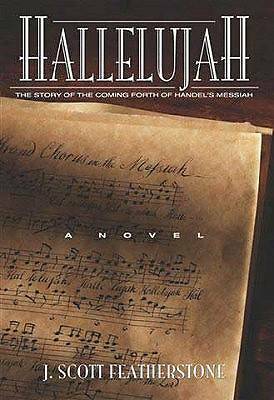 Hallelujahis the remarkable story of one of the greatest events in musical history, the creation of George Frederic Handel's masterpiece, Messiah. Composed in just twenty-four days, Handel's "Grand Oratorio which rendered him immortal" was birthed in the darkest and most desperate hours of his life. His health was failing. Critics ridiculed him. Creditors hounded him. Enemies perscuted him. Pride had nearly destroyed him. Yet, out of Handel's night emerged the dawn of Messiah. Anyone who has thrilled at hearing the Hallelujah Chorus will feel "profound attachment" to Handel's story of hope and redemption as timeless ans poignant as the music itself.